Looking to introduce a new pet into your life, or do you just want to know a bit more about the one(s) you already have? Either way we have all the information you will need. 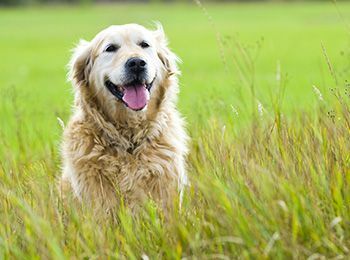 Within our encyclopedia, you will be able to browse dog and cat breeds to find out how best to care for them and which is the most suited to your lifestyle. 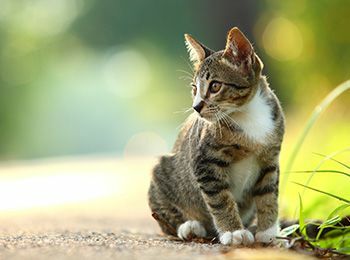 If you are thinking of getting a new pet, don't forget to check out our guides on what you need to consider and prepare for before bringing them home. Don't forget to get a quote for your new family member so that no matter what happens, they will get the care they need and deserve. Not only will an insurance policy cover your Vet's fees but your policy will come with a host of other benefits, one of which being the choice of having lifetime cover.